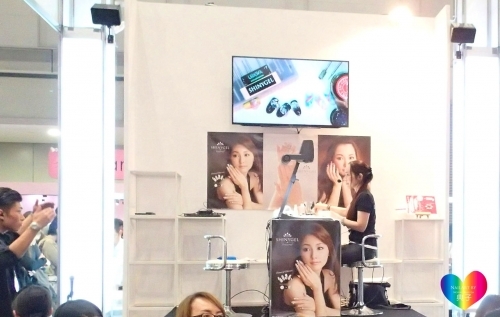 TOKYO NAIL EXPO 2015 in Tokyo Big Shigt, Nov. 15-16 2015. 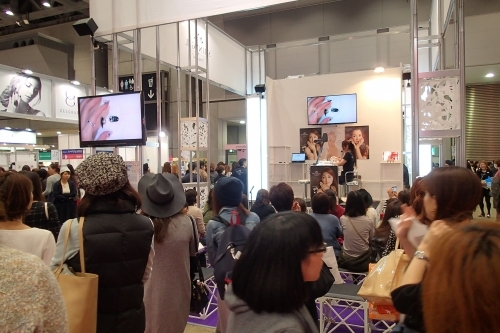 I had 4 nail art seminars at SHINYGEL professional booth stage. Thank you for booking and coming. 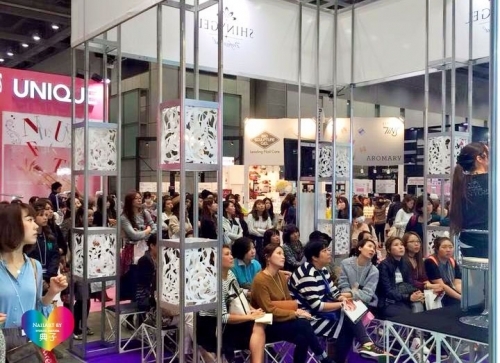 The seminar were all full and many people were standing in front of back monitor. I hope, everyone participated in my seminar will enjoy my "Snowdome Nail Art". 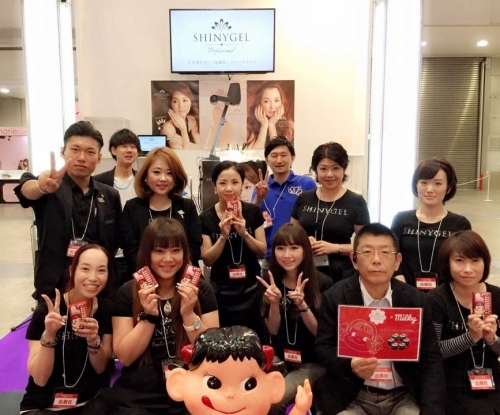 I had a lot of fun at the event, too.